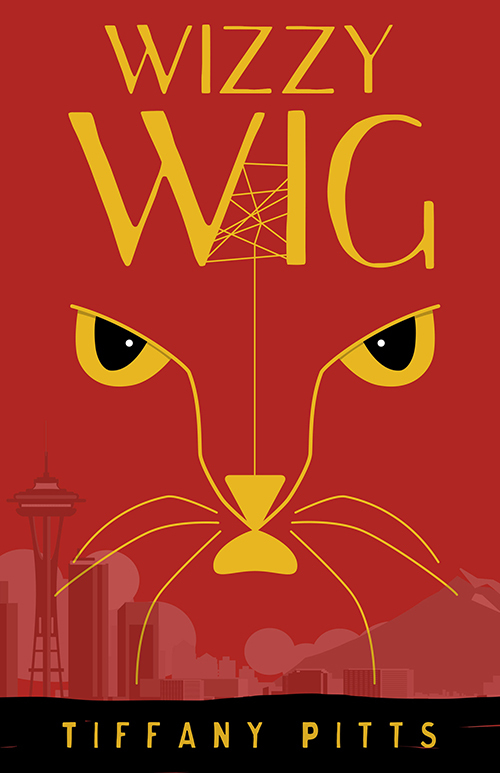 I’m not sure if I’m making sense here, so to sum up my opinion more concisely: The second book in the series in the series, Wizzy Wig is a fun sci-fi read that’s certainly worth your time. Especially if you like cats. And strong characters of any gender. And reality-bending pizza. Yeah, you read that right: reality-bending pizza. 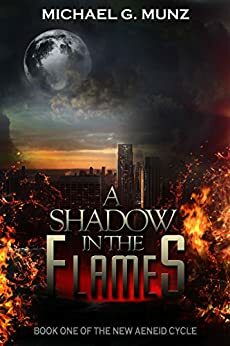 I won’t spoil the details, but this book is a tale of multiple realities and how a tiny hole between them wreaks havoc upon a small group of Seattle citizens, a nanotechnologically-augmented house cat, a sugar glider, and quite possibly one of the few point-of-view spider characters in fiction. 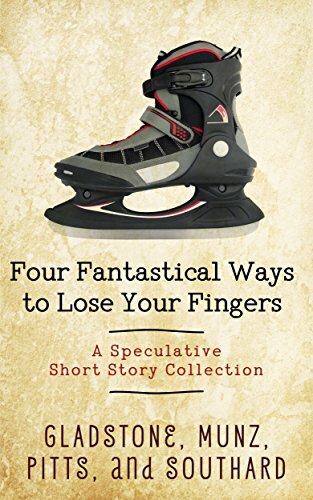 Pitts tells the story from multiple points of view, which is something of a necessity when dealing with characters able to force themselves into the bodies of their alternate-universe counterparts–or when entertaining us with the internal thought processes of a cat or a deadly (and puckish) Brazilian wandering spider. While the reality-warps in Wizzy Wig were a tad confusing for me to keep up with, the characters themselves were in the same boat, so my confusion was theirs, but I grasped it all in the end. Wizzy Wig is a ridiculous book, and I say that in every complimentary sense of the word. 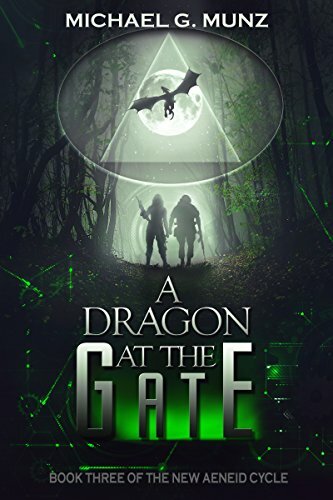 Whether or not you’ve read the first book in the series, if you like light science fiction with a sense of humor, you’ll find something to enjoy here. Geek Notes bonus: Check out my interview with the aforementioned nanotechnologically-augmented house cat in a post last November! 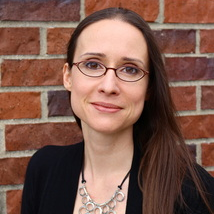 Come see me at Third Place Books on May 28th! 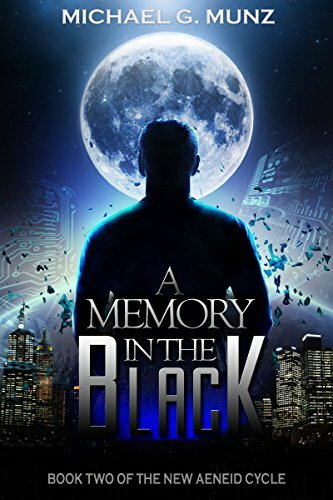 Like I said, I’ll be reading from A Memory in the Black, the second novel in my sci-fi/cyberpunk series, in honor of its recent Booktrope re-release. 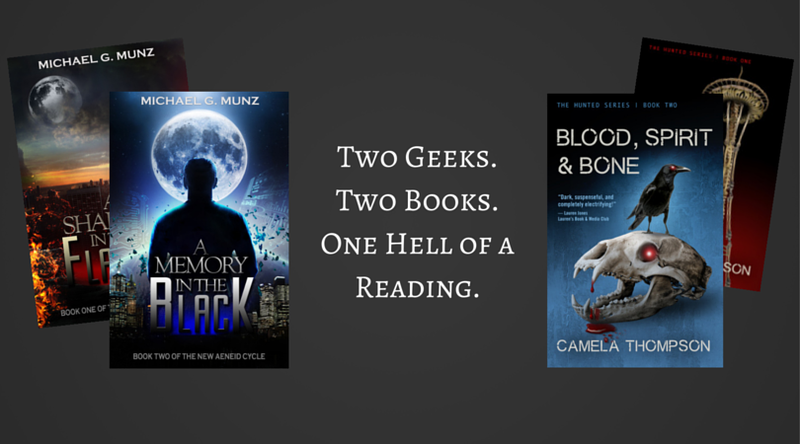 Joining me will be fellow author (and recent Guest Geek) Camela Thompson, who will give you a taste of her supernatural thriller Blood, Spirit, & Bone, the latest novel in The Hunted series. And do you see that Space Needle made of bone tucked away on the cover of her first book there? It’s set in Seattle! 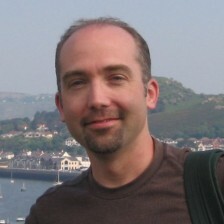 May 28th, 7pm, at Third Place Books in Lake Forest Park, just north of Seattle. I have faced the zombie at the base of Seattle’s Queen Anne Hill and emerged victorious! Okay, so I can’t take all the credit. I was part of a team, and together we kicked the crap out of the zombie known as Doctor Oxy and escaped her room of puzzley terror! Well, all of us except for Clint. Clint got bit. But his sacrifice was not in vain! 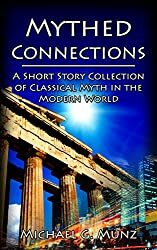 Norwescon 38: The Sci-Fi, The Fantasy, and Me! That sounds like a parody of “The Rainbow Connection” from The Muppet Movie, doesn’t it? Come see me being all professional an’ junk. 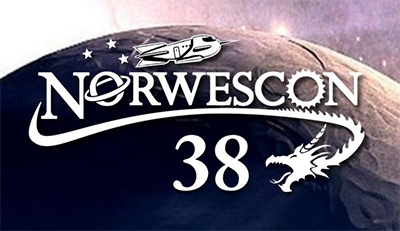 Norwescon 38 is coming this April! For those of you who don’t know, it’s the Pacific Northwest’s premier science fiction and fantasy convention. What’s more, I’m going to be there as a professional-type-person! 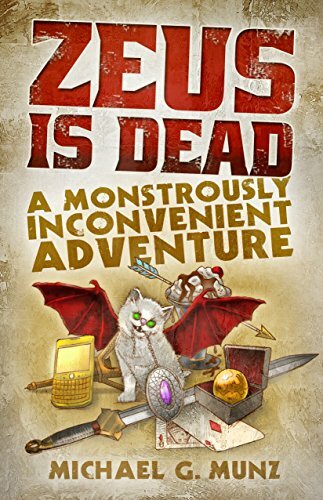 I’ll be reading from Zeus Is Dead: A Monstrously Inconvenient Adventure, signing autographs, and serving on some of the conference panels. I’m not entirely sure exactly which panels I’ll be on. That’s still being decided. What I can tell you is the reading will be at 1pm on Friday, April 3rd. Oh, and George R.R. Martin will also be there, along with a bunch of exhibitors, awesome panels, and other professional weirdos just like me! That is, unless Martin slaughters us all. It could happen. The organizers have offered insurance. It’s April 2nd through the 5th at the SeaTac Doubletree Hotel. 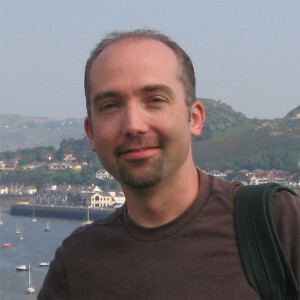 Check out the Norwescon site for more conference information, grab some tickets, and come hang out with me and George R.R. Martin! He has no idea who I am! Norwescon registration closes March 28th! 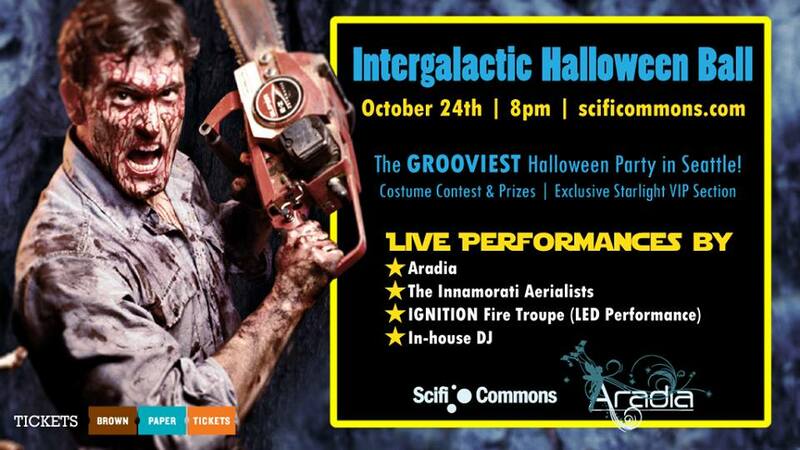 Are you going to be in Seattle on Friday, October 24th and looking for something awesome to do? 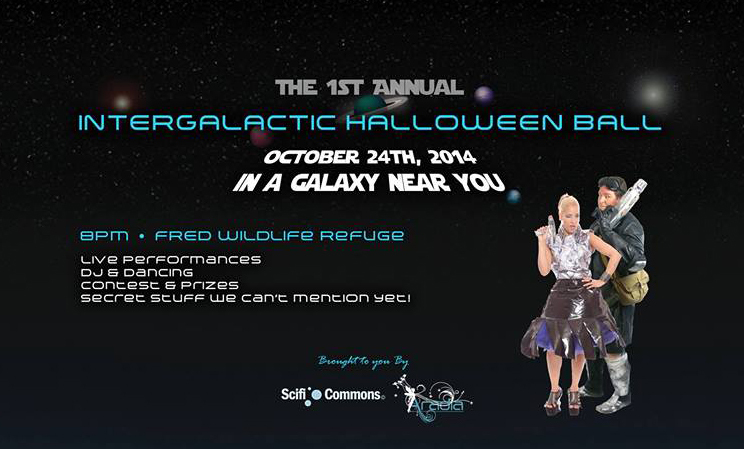 Head to the Fred Wildlife Refuge (note – not an actual wildlife refuge) in the heart of Capitol Hill for the first Intergalactic Halloween Ball! Grab your tickets today, and join us all on October 24th!